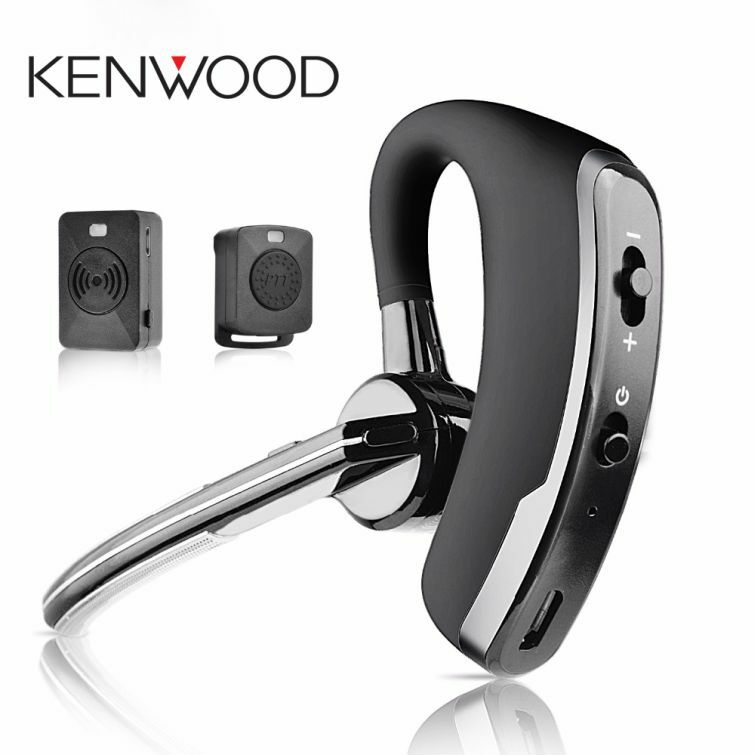 The HB-6A hands-free including HB-6A Bluetooth adapter and V4.0 Bluetooth earpiece. 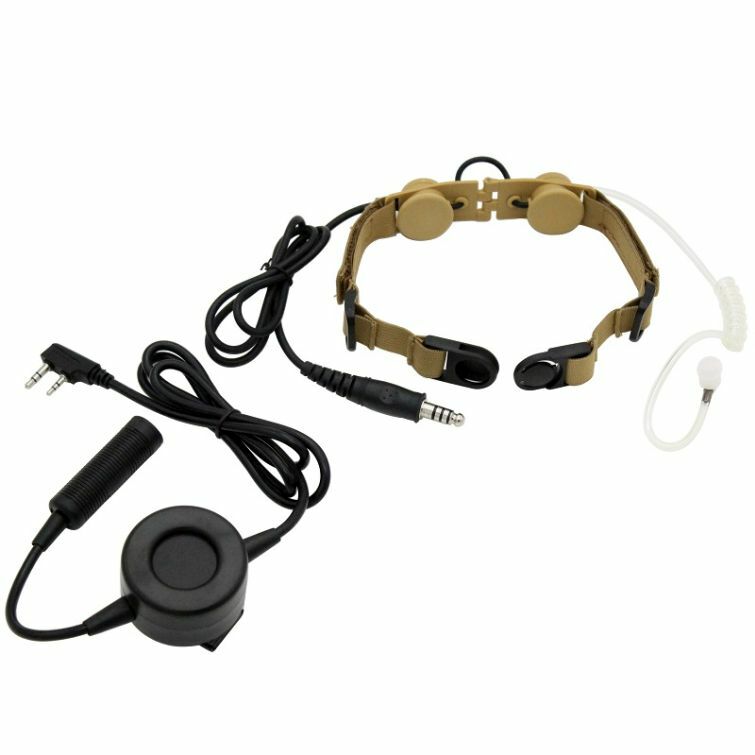 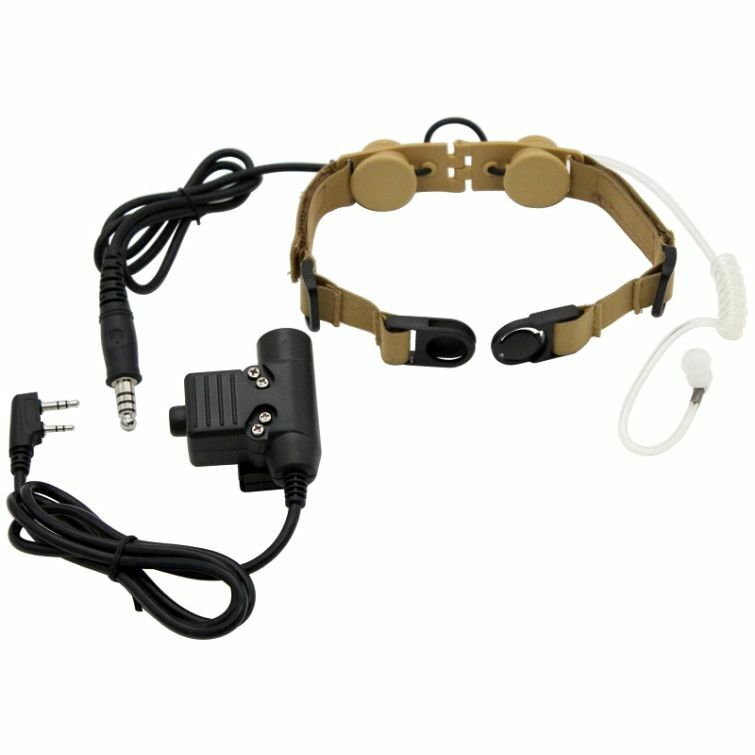 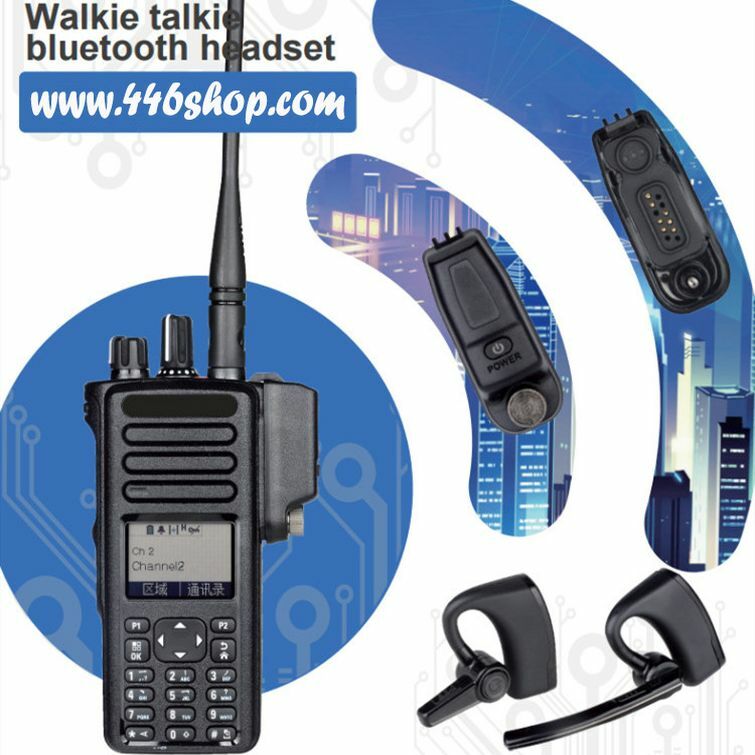 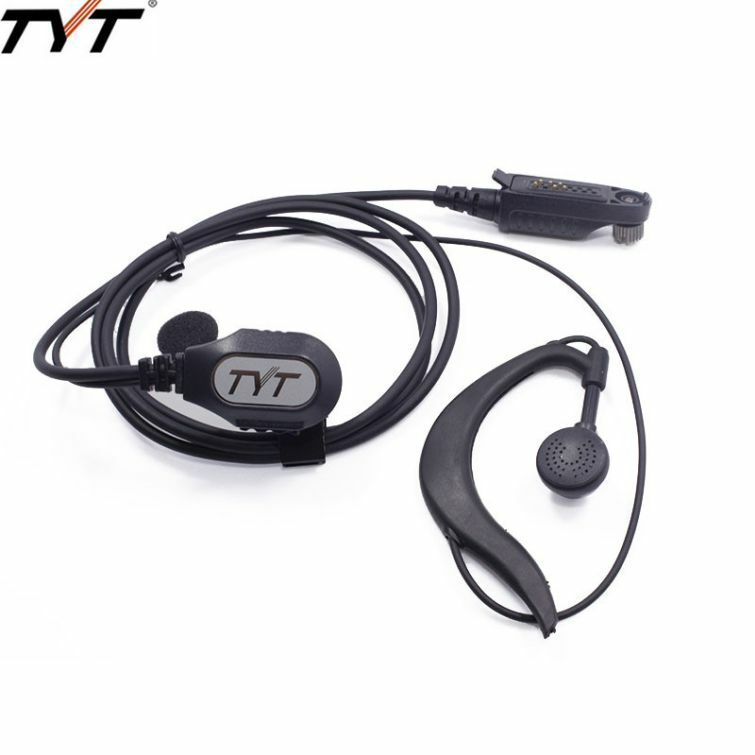 V4.0 is a swivel earpiece which built in PTT microphone that can be placed over either ear. 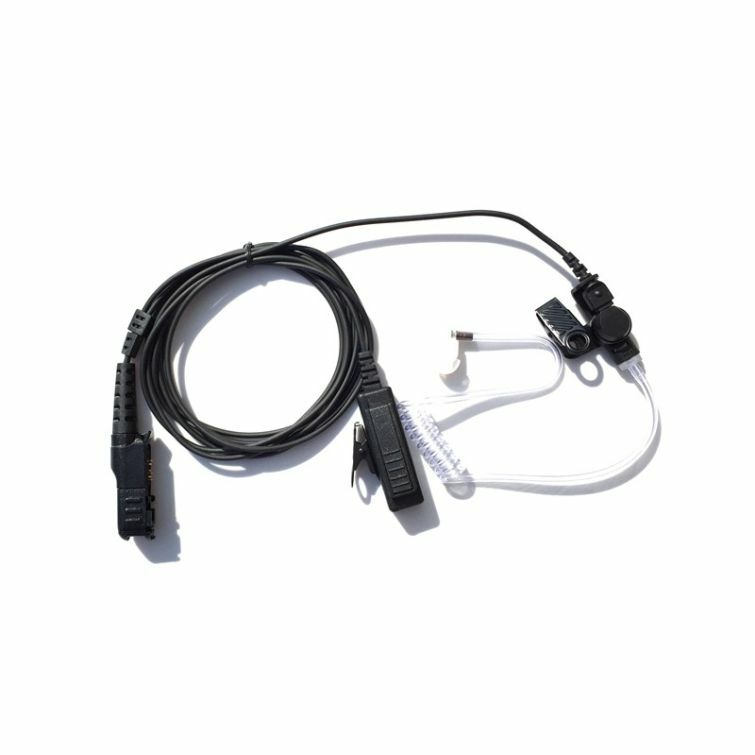 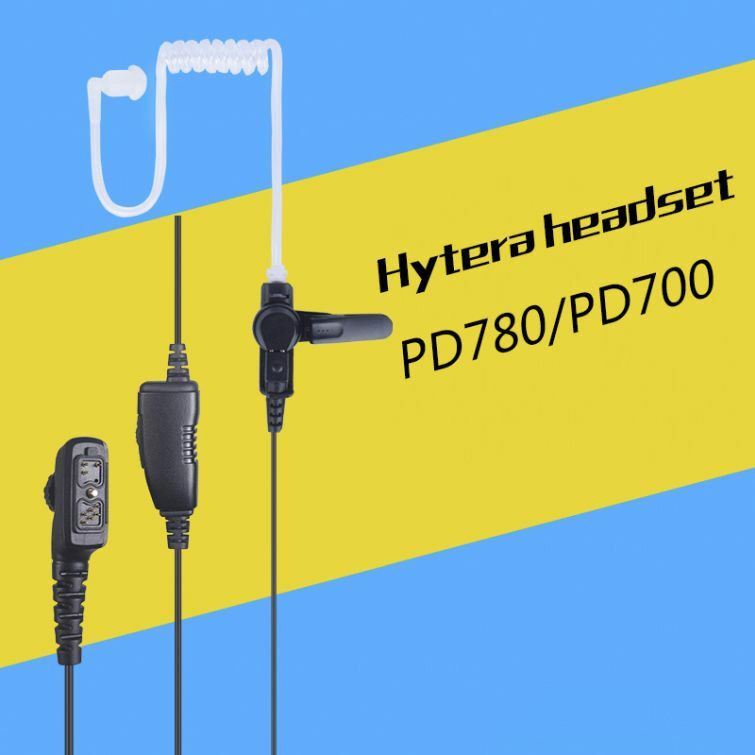 The earpiece provides the best audio quality when paired with HB-6B connector two way radios and is comfortable and flexible enough for all-day wear. 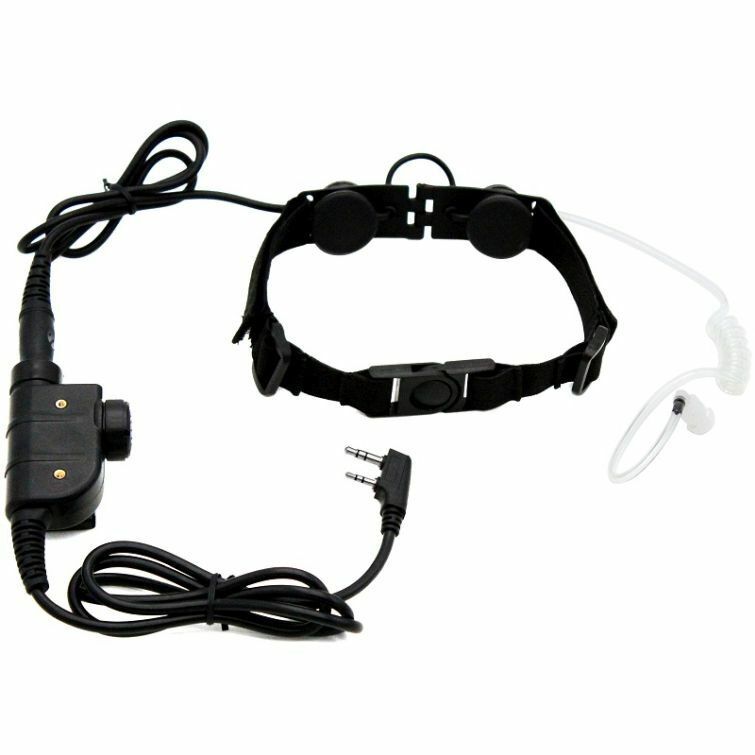 Do not hesitate to Work with it to get free of your hands in work. 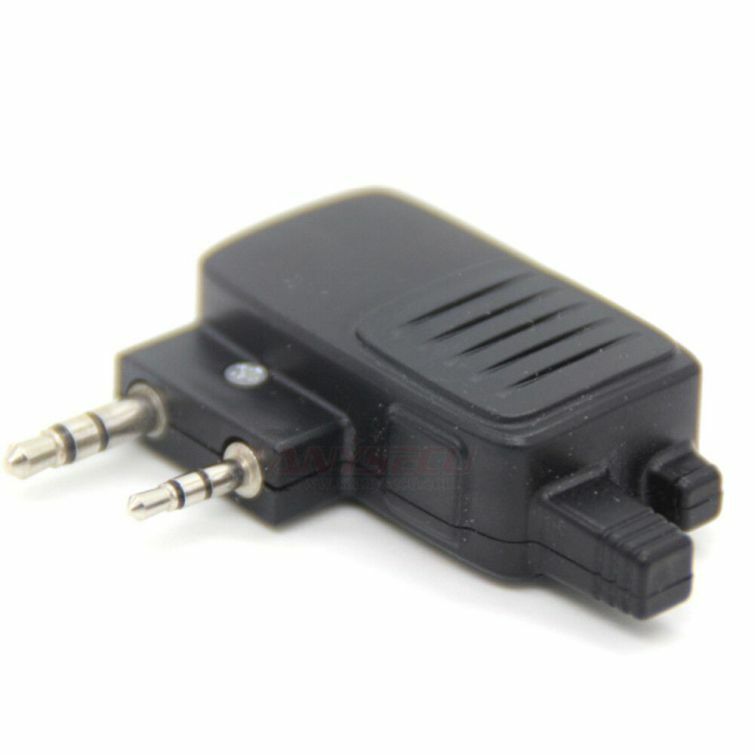 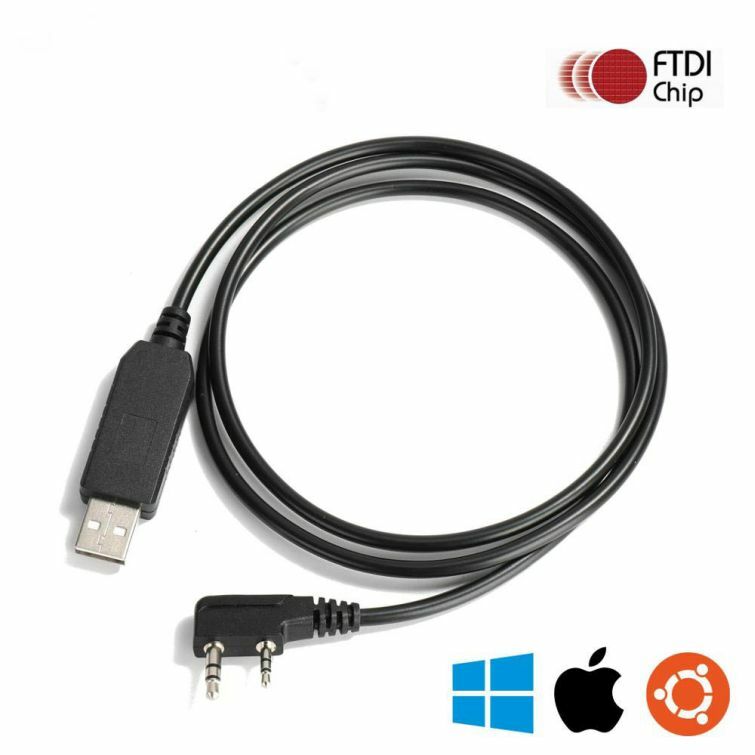 Press the top button of the Bluetooth adapter for a while to make the LED light alternately flashing red and blue. 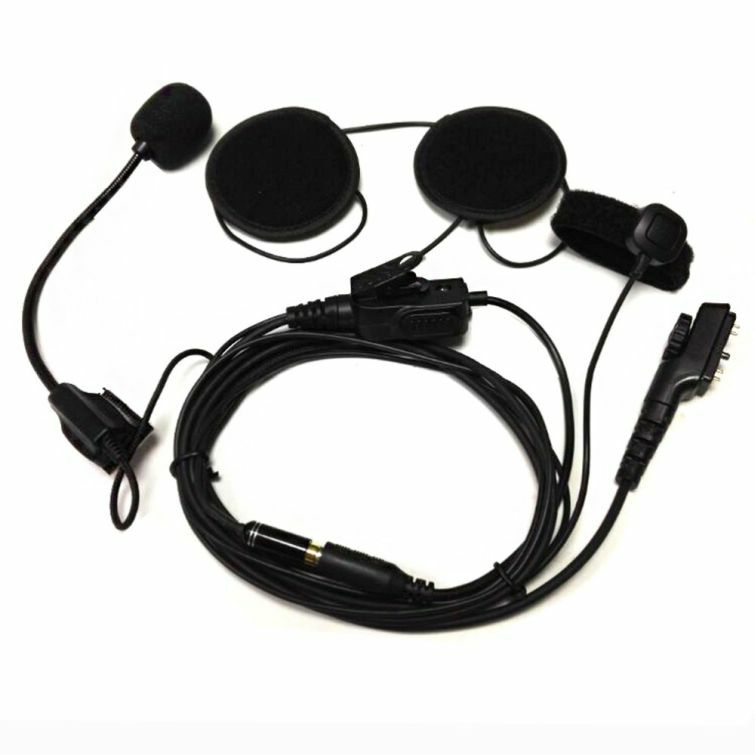 Press the Bluetooth headset switch button for a while to make the LED light alternately flashing red and blue. 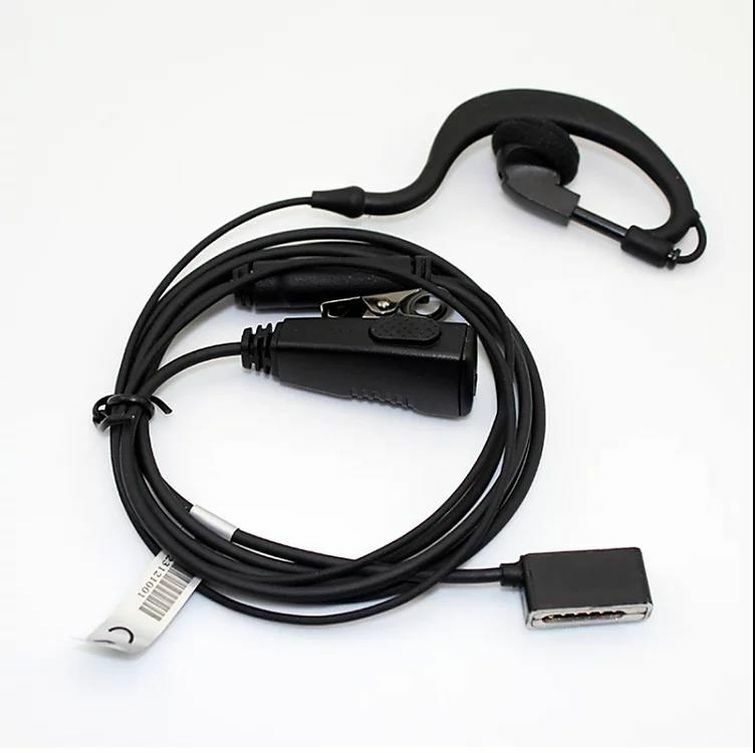 The LED of Bluetooth adapter and Bluetooth headset flashing blue, indicating Bluetooth matches successfully. 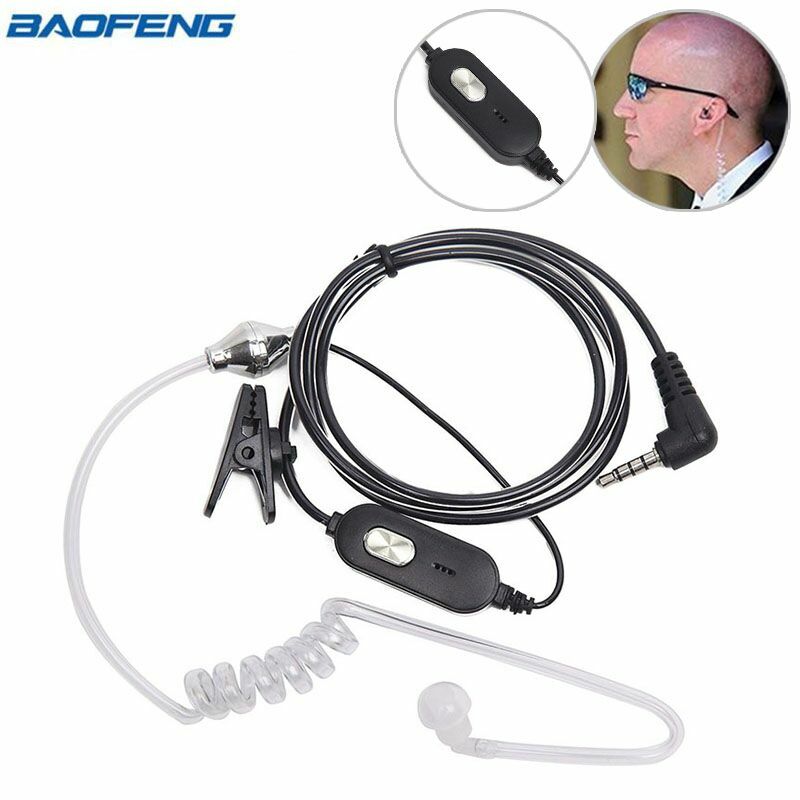 Handsfree bluetooth earphone also can use for mobile phone (if the phone with bluetooth function).